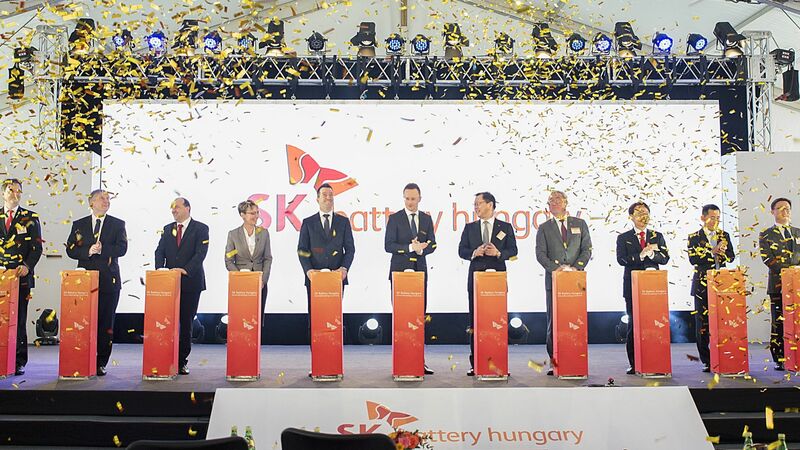 The US-based Sanmina-SCI, which is a key participant in the electronics sector, announced to launch a capacity-expansion project in Tatabánya. With this investment of EUR 20 million, concentrating on the manufacturing of automotive electronics, it will not only create 220 new jobs, but generate a 50% increase in the volume of the electronic equipment that is produced and tested for the most popular vehicles, communication systems and medical products in the world. The past 38 years of Sanmina's history may be taken as a real American success story. The business, which was started by four Silicon Valley youngsters in 1980, has by now grown into a globally acknowledged company group. Being a top representative of the electronics and electro-mechanical sector, Sanmina is present on 6 continents in 25 countries, and employs a total of 43,000 people in its 75 factories. Also listed on the New York Stock Exchange, the company could boast with an annual turnover of over USD 6.8 million in 2017. It was 20 years ago that Sanmina decided to open its new European plant in Hungary. The first hall, of 10,000 square metres, was built in 1997 in Tatabánya as part of a greenfield investment, which was followed by an additional construction of the same size three years later. As a next step in 2006, the company purchased the abandoned production hall next to its establishment, which made it possible to quadruple the original production area. Benefiting from the HUF 7 billion spent on developments during the past 5 years, the base in Tatabánya is now reported to have become the largest in Europe. As its main activity, it focuses on the production of electronic circuits. The American partners constitute the second most important investor community for Hungary. As many as 1,700 US-based companies provide work to 100,000 employees in the country. Only last year successful negotiations by HIPA resulted in a total investment of almost USD 130 million, coming from 10 overseas giants, such as Modine and Alcoa. 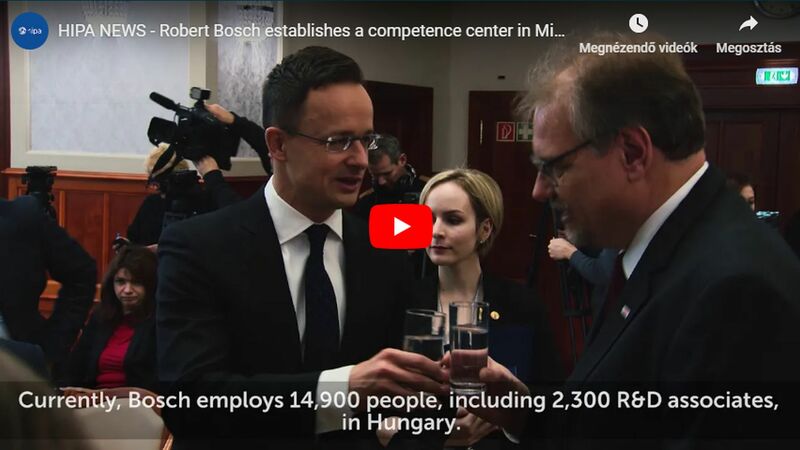 As regards some others, for example, Exxon is planning to expand its BSC centre, while Flowserve and Cloudera have decided to open and enlarge their R&D centre in Hungary, ultimately leading to the creation of over 1,600 new jobs.